Nobodys picture perfect! Simply pat & blend boi-ing airbrush concealer under eye or onto faceits your real-life retouch. 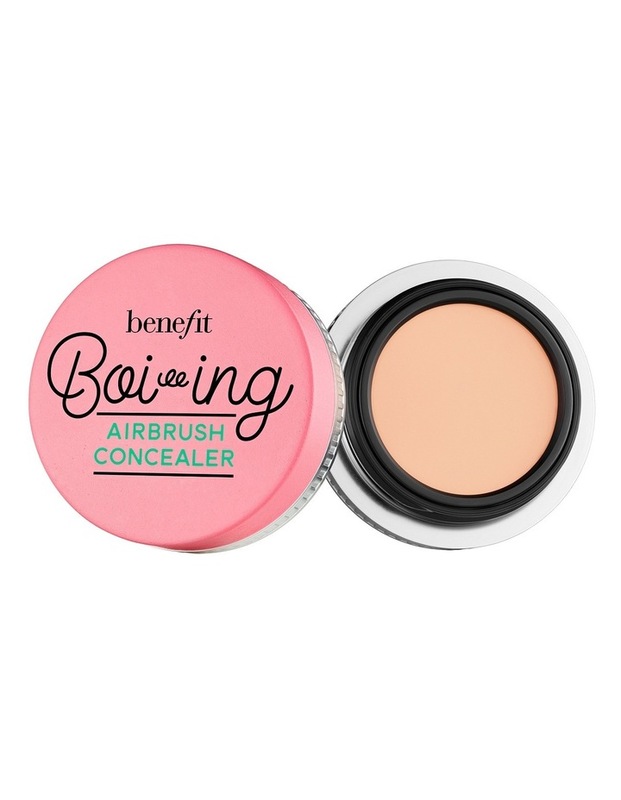 This lightweight concealer melts on seamlessly and doesnt crease, cake or crackso its perfect for fine lines around the eyes.